Even the most conscientious home builder has obstacles to perfection. Of course, perfection can be relative and subjective as it relates to a new home. However as in all meaningful endeavors, perfection should be the target. Following are a few barriers to perfection within the home building industry. The process of building a structure is a complex endeavor involving many specialized trades and materials. 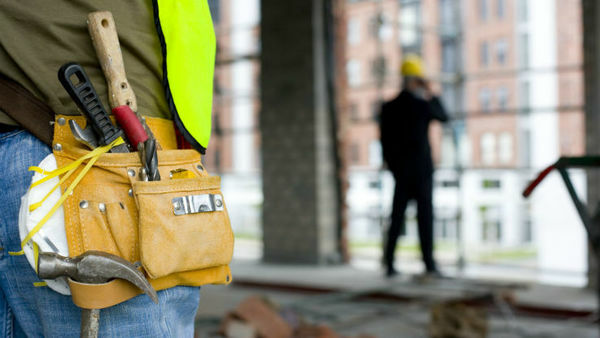 The general contractor or superintendent oversees all activities while placing trust in the individual subcontractors for day-to-day oversight. It may seem that with the various levels of supervision, including municipal code inspections, mistakes during construction are non-existent. This is unfortunately not the case. As long as humans are involved in the construction process there will be defects in every house. Individual workers and sub-contractors come and go, creating potential for significant errors. Code inspectors are overworked. Some tradesmen are under-skilled and others just don’t care about the quality of the finished product. As in any profession, a certain percentage of fraudulent activities exist. Unlicensed contractors and sub-contractors place the Buyer and Realtor at substantial risk. Relief is not available from the Registrar of Contractors Recovery Fund for mistakes made by unlicensed contractors. Protracted legal battles are the result. Always to check on the status of a contractor’s license. the matter of incompetence can also be a problem. It can be present anywhere from the lowest to the highest levels within any organization. With the home builder example, the problem is magnified if the supervisory personnel are also under-skilled or share in the lack of commitment to quality. Every new home builder is keenly aware of the costs to purchase land and complete a structure at a price that the market will bear. Competition within the home building industry is fierce. 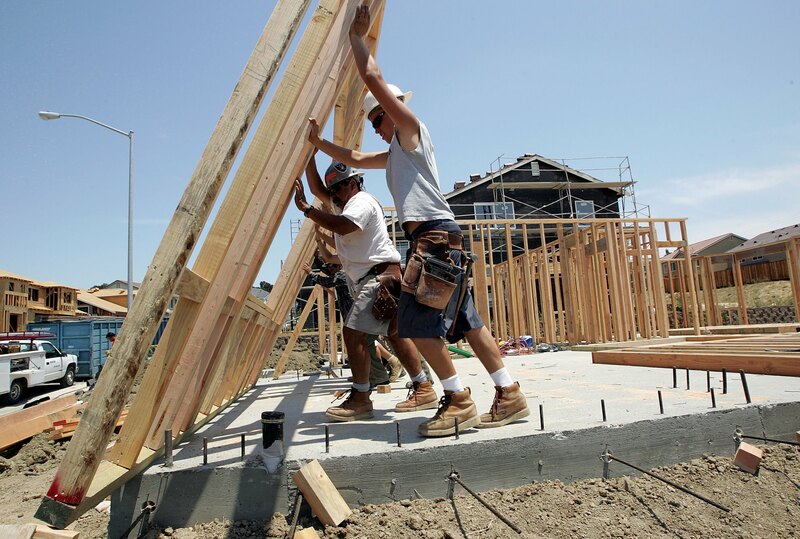 Market forces compel every home builder to walk the fine line between quality and cost. Most Utah home buyers are unwilling to pay for the level of quality seen in other parts of the country. Therefore market forces prevail. Each component and system designed for the home has one common element. It is engineered to cost a minimum to produce, while still being able to serve its intended function. This condition can be a problem because actual installation conditions are not always according to the manufacturer specifications. As an example, many of the problems related to polybutylene plumbing systems are a direct result of a product engineered with too much emphasis on cost reduction, and too little tolerance for imperfect field installation practices. Every new home should be inspected by a competent, independent inspector. Unlike the municipal code inspector, an independent home inspector will view the home as a composite of inter-related systems and determine where problems exist or are likely to occur. Standards of the professional home inspector are as specified by the American Society of Home Inspectors (ASHI). Inspections will address electrical, plumbing, heating & cooling, roof, and structural concerns. 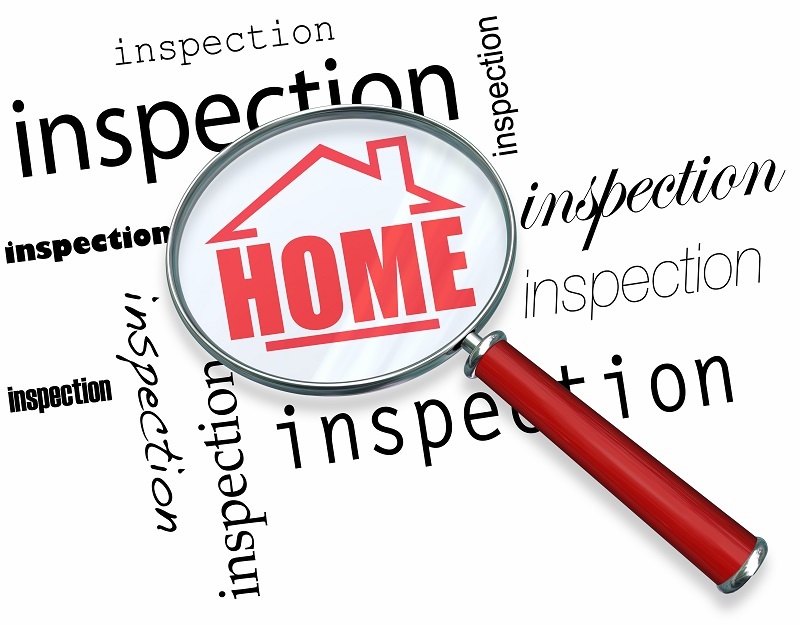 Not all home inspectors have the necessary experience to perform a new home inspection. Fees for inspectors can vary widely based on the number of visits, drive time, size of the structure, and need for additional services. All new home inspection pricing should be determined up front. Suggested minimum services are a final only inspection, a 2-stage inspection (just before wall insulation is installed and a final), or additional visits as required. Supplementary services can include contractor license investigations and builder negotiation. Every home purchased, either new or re-sale, represents a very significant investment. 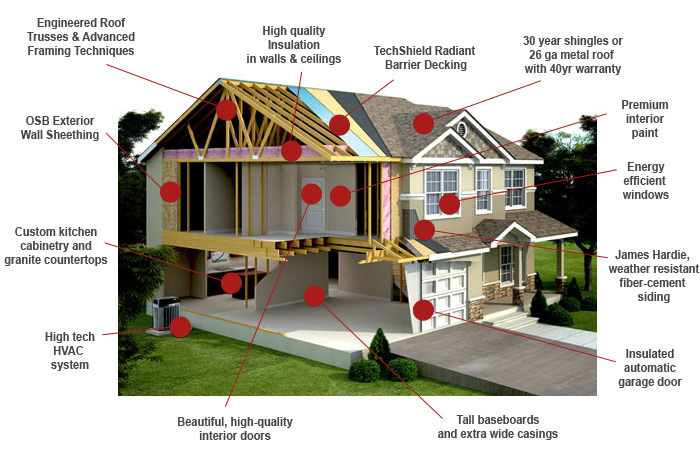 A new home has the unique feature of allowing defects to be corrected during the appropriate stages of construction by the appropriate personnel. Having an independent inspection performed on a new or re-sale home is the intelligent thing to do. D.A.M. Home Inspections offers professional Utah home inspections throughout the Wasatch Front.